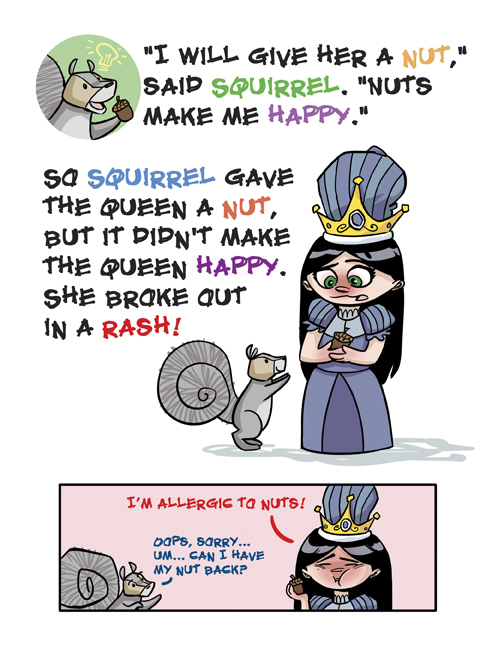 It’s the “tickle spiders” that make this for me. 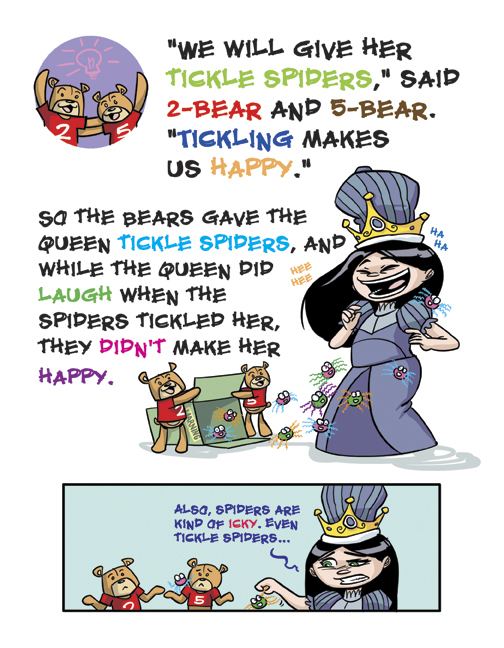 That and the looks on the bears faces as they unleash the box of tickle spiders upon the Queen. I’m with her though, I’m pretty sure tickle spiders would bother me just as much as regular spiders. I really enjoy Kahlan story!! I look forward to the next entry!! !